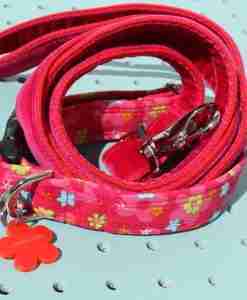 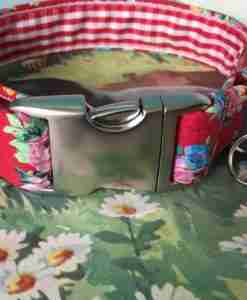 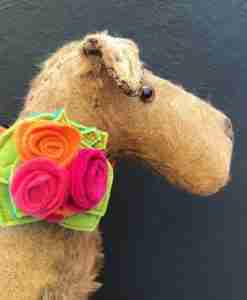 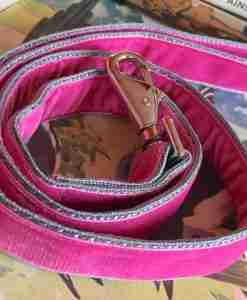 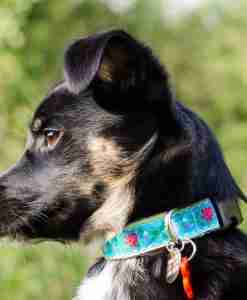 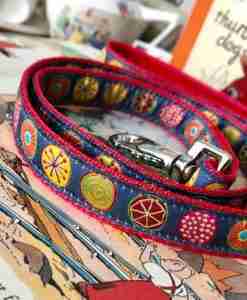 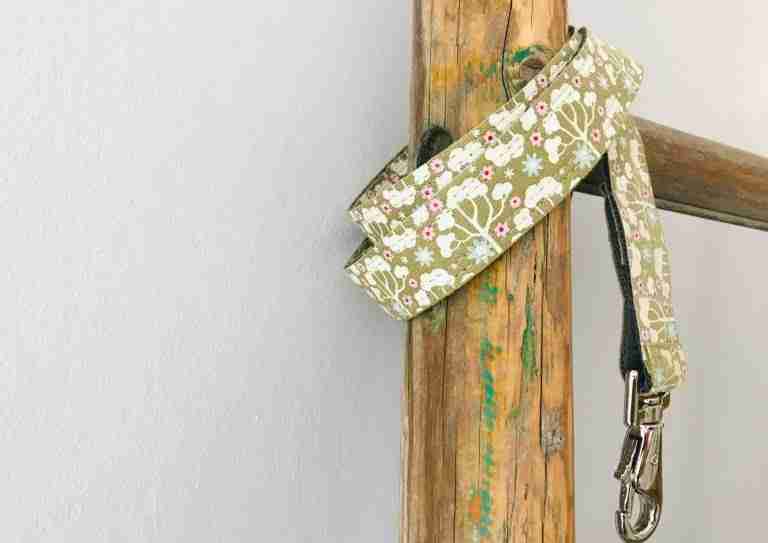 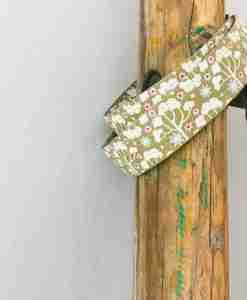 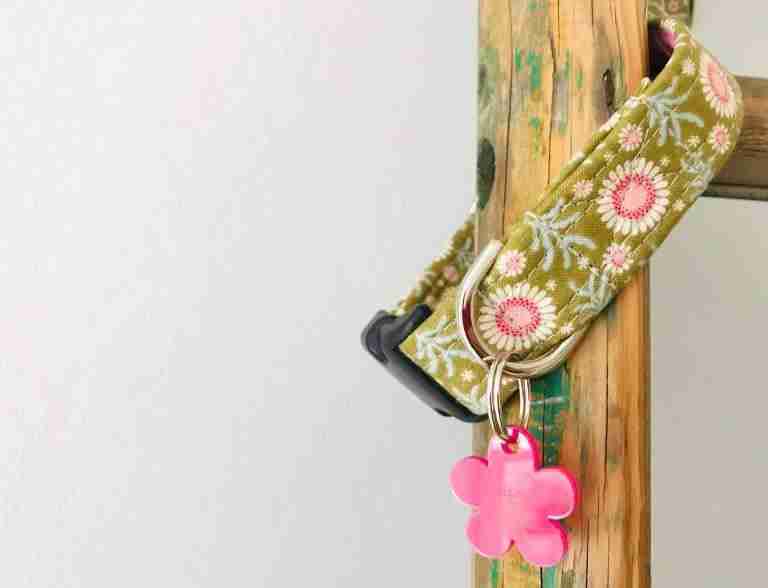 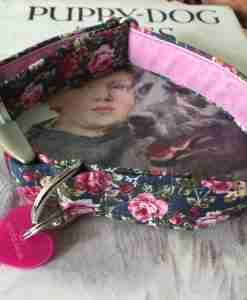 New for Spring 2019 is the Tilly light sage green floral dog lead with a zingy bright pink velvet lining. 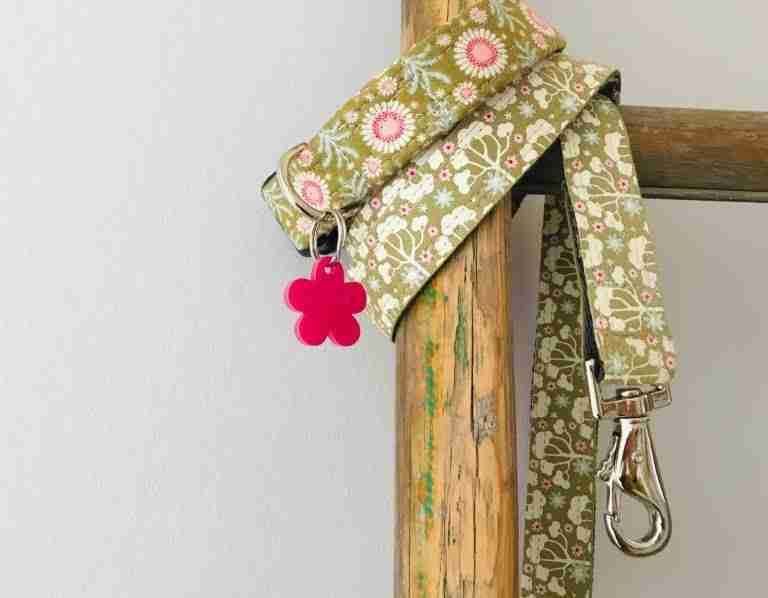 Another fabric that has been in the Scrufts’ stash for a while and today it winked at me in the sunshine and I popped it together with the mismatched Tilly Green Floral Dog Collar. 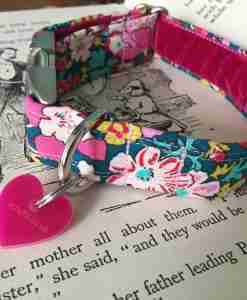 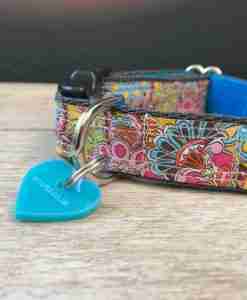 What a lovely twosome … as usual, an exclusive Scrufts flower shaped tag is the final ta-dah … fetch ! 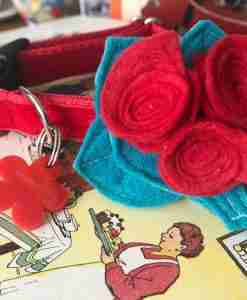 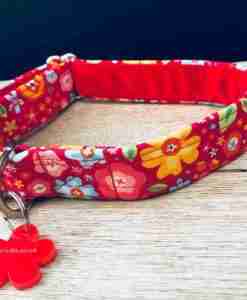 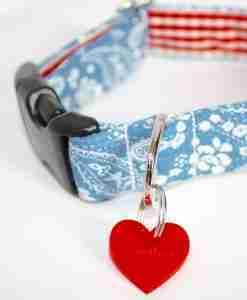 Your Tilly Floral Dog Lead is made using strong polypropylene webbing, hardwearing striped fabric, Swiss velvet, and a super easy to use lead clasp.